Totally Vets has the capacity to care for many different species of animals. Within our team of more than 25 veterinarians, you will find those that are dedicated to our furry friends, ensuring you get the best vet for the job. This area of the website is dedicated to pet owners. It contains information that has been written or selected by our companion animal vets to help you care for your pets. We will continually update existing and add new articles to build a free resource of information. A quarterly publication about your pets. 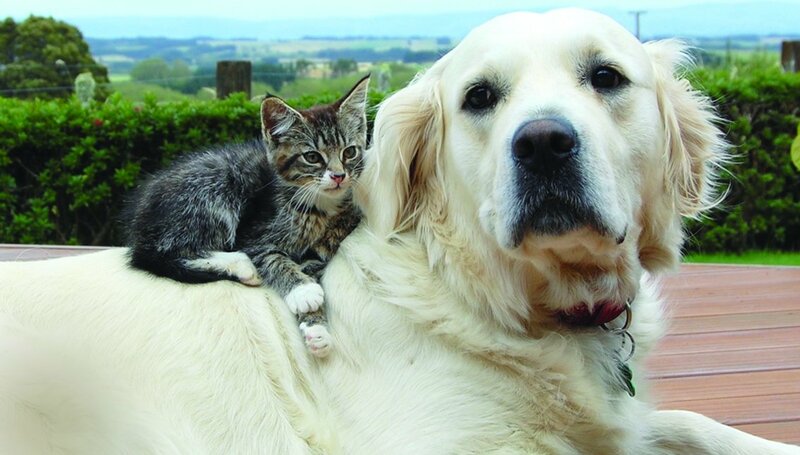 Totally Vets sends a printed newsletter free of charge to all our clients with pets. We also produce an email version of this newsletter that is available to the general public.